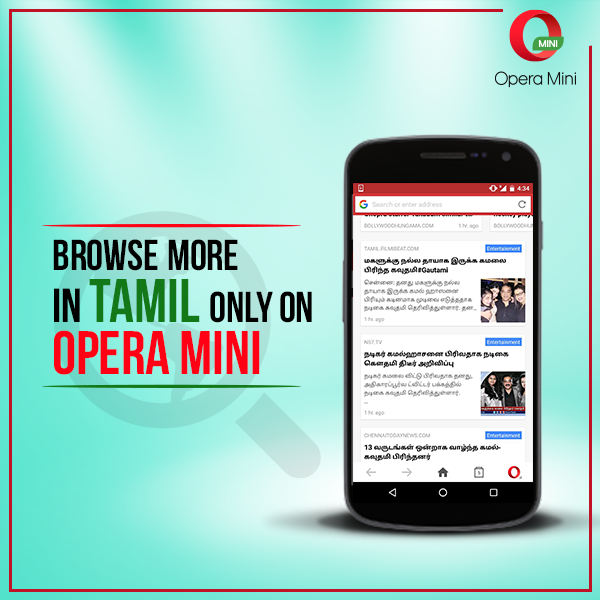 The world of Kollywood and Tamil news has made its way to Opera Mini. Now get all the latest news in Tamil right on your homepage with two simple steps. 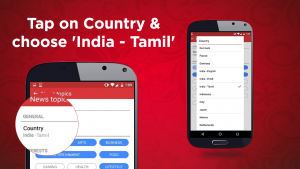 Here’s how you can get a real-time Tamil news feed. Cakewalk, isn’t it? 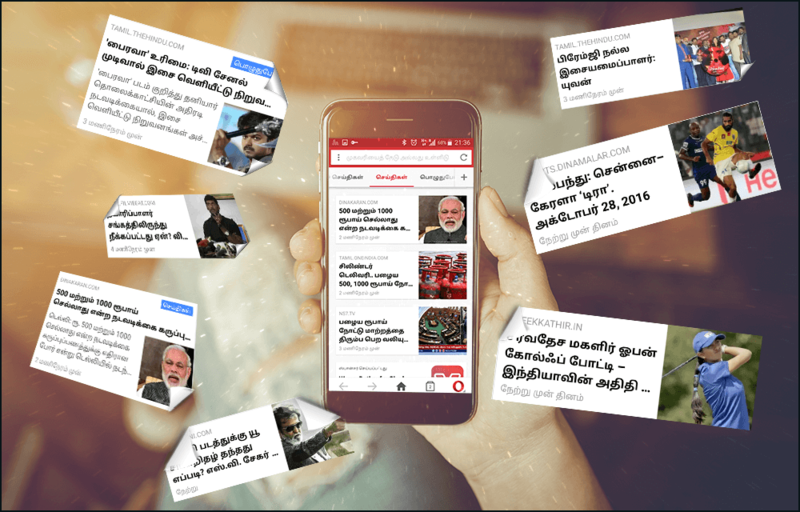 Now enjoy reading the latest news in Tamil from the world of arts, business, food, entertainment, science, technology, and more! 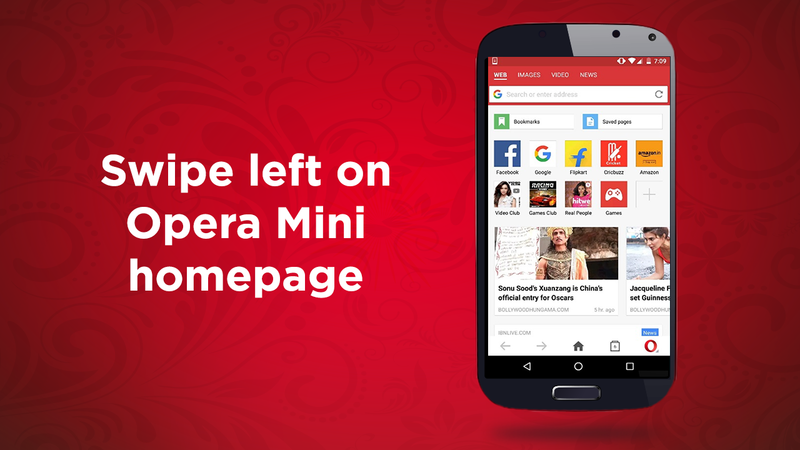 You can also choose your favourite categories and customise your newsfeed. 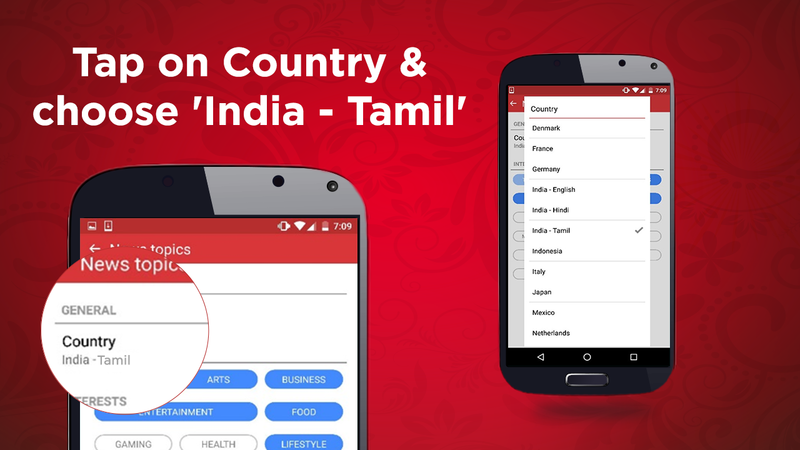 Tamil lovers, do tell us if this new feature has been helpful to you in the comments below. 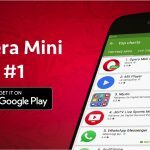 We are always up for feedback! 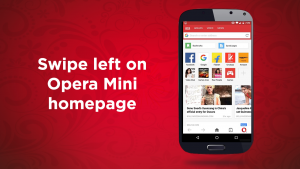 Follow us on Twitter and Facebook for more exciting updates.